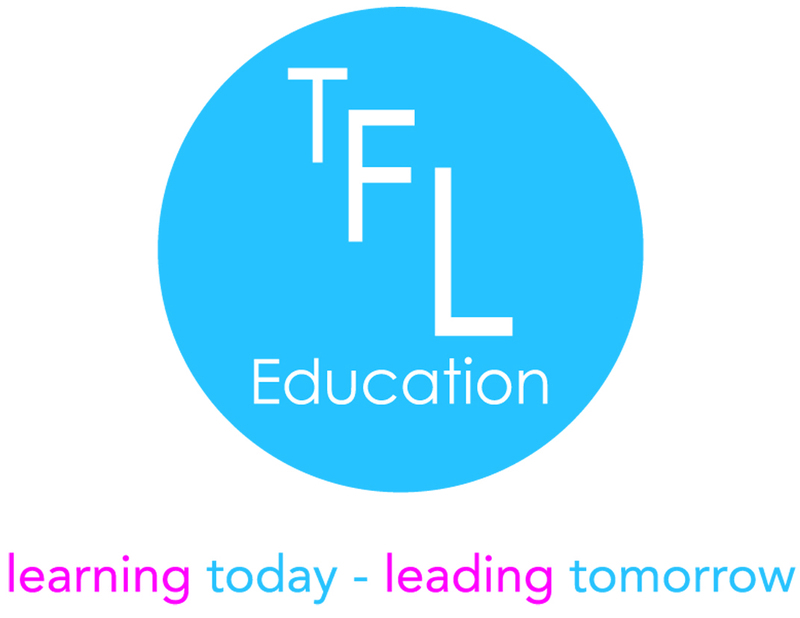 Team Leading | TFL Education We provide Character and Leadership educational courses for primary schools and secondary schools. The Team Leading qualification is an Ofqual regulated professional qualification. The programme consists of three modules that have been specifically written to support secondary school teachers to teach character through leadership to their pupils. The role of the team leader. The benefits of constructing personal development plans. 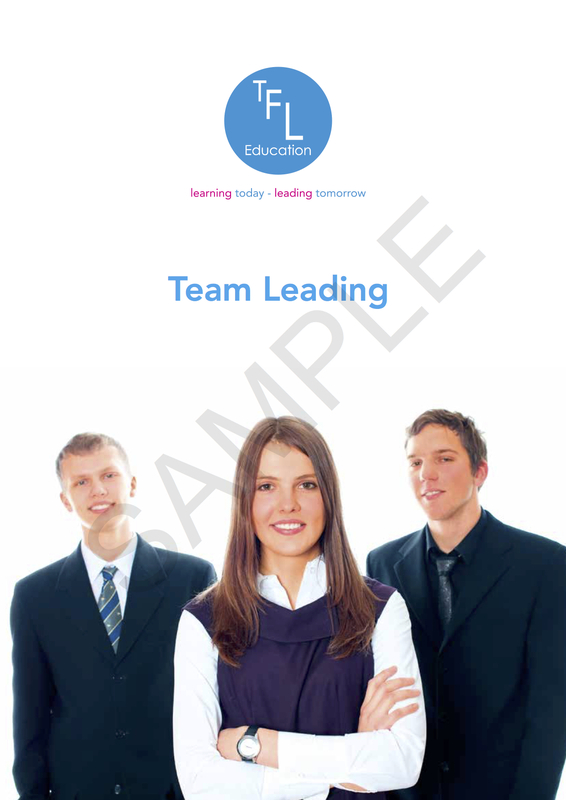 Explain the roles and responsibilities of the team leader. Construct a personal development plan. The methods used to check and confirm instructions. Those with who the team leader communicates. The methods for maintaining and developing relationships. The elements of a work plan. How to monitor and evaluate individual and team progress. How to provide feedback to team members. The role of the team leader in coaching team members to improve performance. Construct and monitor a work plan and provide feedback to team members. Assessment is by way of one, externally assessed, written assignment (1750 words). The assignment is set and marked by TFL Education Ltd. If all the learning outcomes have been met, the student will be awarded their professional qualification. If any of the learning outcomes are not met, specific guidance will be given on the additional work required. This leadership course has been extremely beneficial for me. It has shown me the possibilities that can be achieved if a united, strong, motivated team stands behind the leader. This leadership course has helped me increase my leadership skills no end. I feel I have grown as a person and I can now look at the bigger picture instead of always focusing on the fine detail. Throughout this process I have learnt a lot about myself. I am aware that I am an autocratic leader and that I need to develop my people skills more.